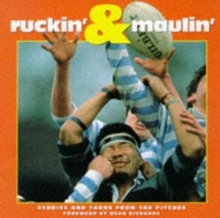 The ABC of Fishing, compiled and edited by the late celebrated sporting journalist Colin Willock, should prove to be the answer to every fisherman's - and would be fisherman's - dream. Here is detailed information about every type of fish likely to be found in British waters - and, of course, advice on how to catch them. 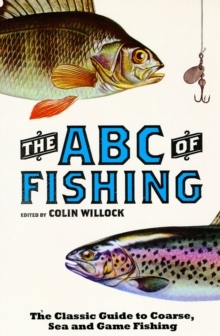 Regarded as the classic guide to the sport of hook and line, The ABC of Fishing gives a thoroughly delightful perspective on the art of angling. 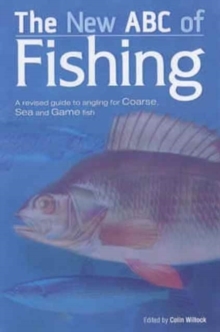 This edition contains sections on coarse fishing, game fishing and sea fishing, plus instruction on how to employ all of the equipment that goes along with the process. 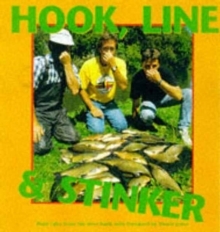 Easy to use and a delight to read, this volume will prove invaluable to the beginner and expert angler alike.